I think everyone gently boiling in the UK will understand when I say that I am in and out of the fridge almost hourly to get a spritz of freshly chilled beauty elixir onto my hot face. By my bed is an atomized Caudalie Grape Water which is instantly cooling on its own without any need to be iced first. 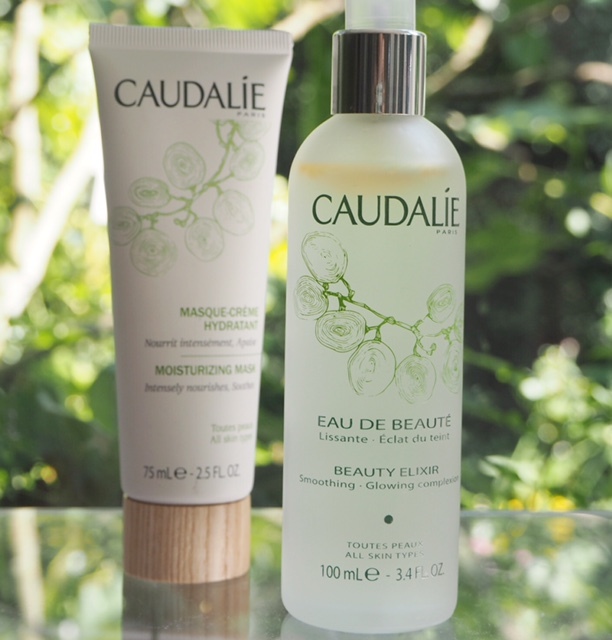 Caudalie is a brand that totally gets summer – and does it so well. Many brands don’t make a differentiation between winter and summer, but heat makes skin do strange things and also alters your perception of what you want on your complexion. 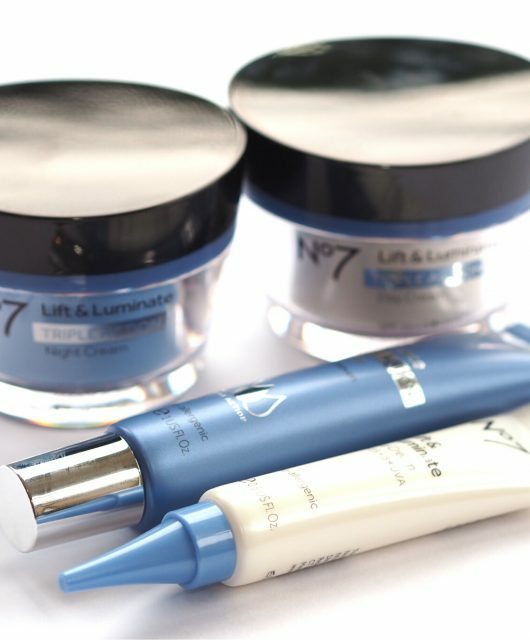 That lovely, thick cream that’s so gorgeous in winter is the very last thing hot skin wants! I can very easily recommend both Grape Water and Beauty Elixir as the very things your skin will want right now. They’re HERE. If it’s not just the thought of cool, wet droplets landing on your frazzled skin, Beauty Elixir has a host of natural ingredients and a very reviving scent, in a minty, rosemary, pick-me-up kind of way. 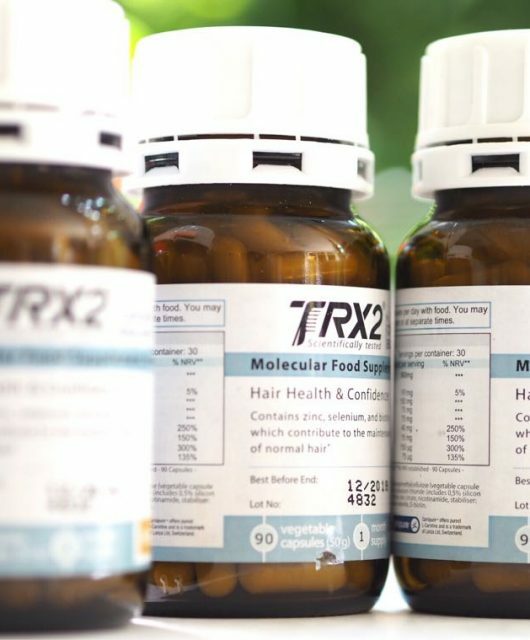 Grape extract is said to bring radiance, while orange blossom soothes, and as well as refreshing, it has a toning quality. 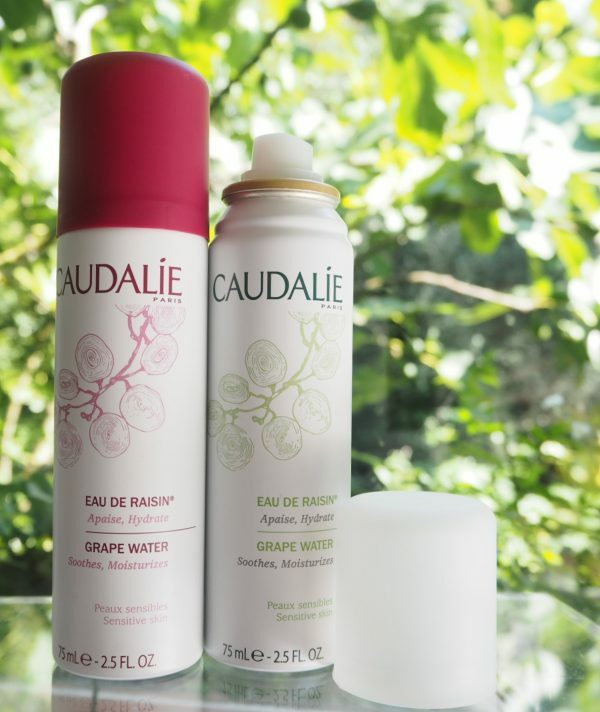 Grape Water is a blend of polysaccharides and grape water extracted from Caudalie’s Bordeaux harvests – it’s more handbag friendly and rather addictive. Moving on to the delicious moisturising sorbet – again, a perfect summer hydrator for when the very thought of a hefty moisturiser brings on perspiration! 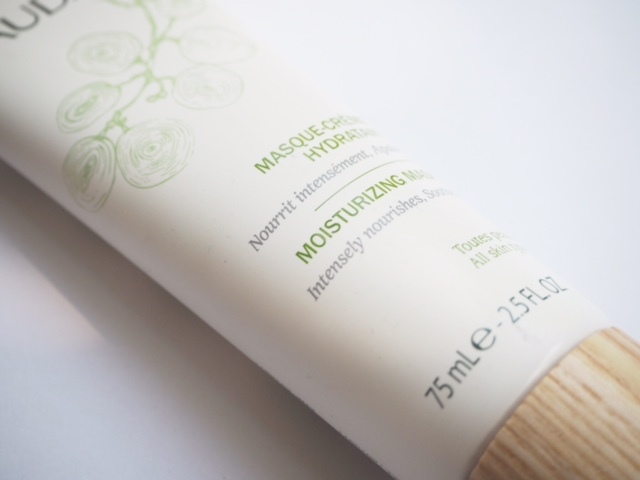 Very much suitable for sensitive skin, it contains organic grape water, chamomile and anti-oxidant polyphenols as main ingredients. On the complexion, its feather-light and immediately very softening. 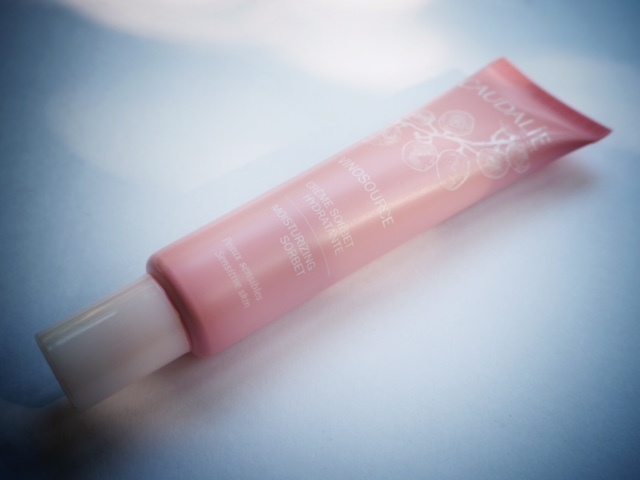 It’s a gel-cream formula, so I’d advise during very hot weather to keep it in the fridge as well – it’s such a lovely, refreshing, dewy way to start the day. 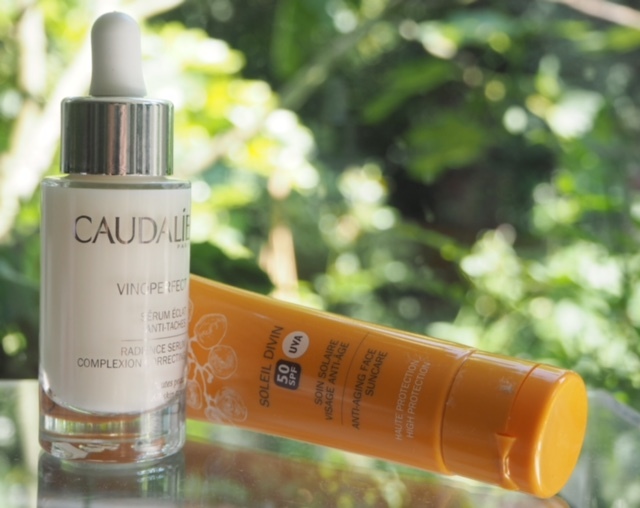 Speaking of light-feeling, Caudalie Soleil Divin SPF50 is super-fluid for the level of protection its offering. I know this is already a favourite of BBB readers, but you might not know about its perfect partner, Vinoperfect Serum. I know – it’s natural to not want to layer up during the summer, but I promise this is one worth the effort and it’s very, very light. If you’re prone to dark spots from the sun, Viniferine (a natural extract of grapevine sap) is 62 times more effective that Vitamin C in helping to prevent and diminish them. There’s an offer on at the moment HERE for a free Soleil Divin SPF50 if you purchase the serum. 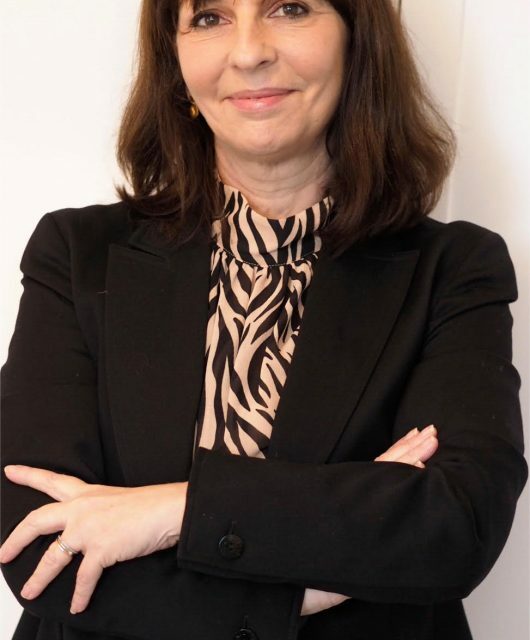 One of the things I admire about Caudalie is the thought that goes into the user experience – summer weight creams that don’t make you hotter, or worse, perspire under, and spritzes and sprays that are all about comfort with skin care added in. 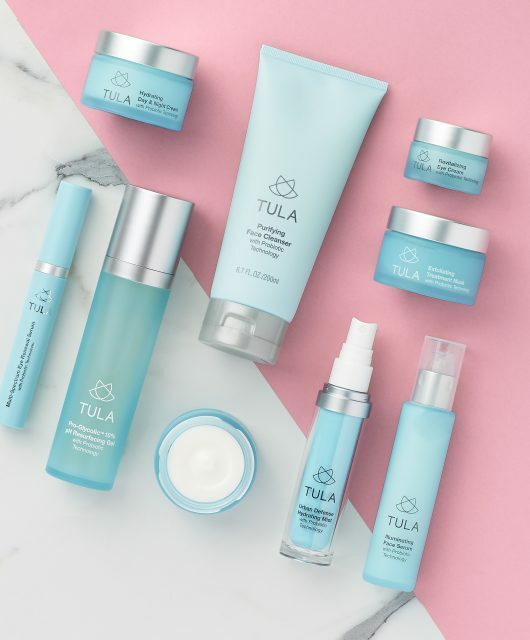 Formulas are oil free where possible so won’t exacerbate or add to oiliness and when it comes to sun care, the products are made for people who want some sun but don’t want any of the disadvantages. Caudalie really knows its customer and each product has a purpose, with built-in extras you didn’t know you needed til you got them. 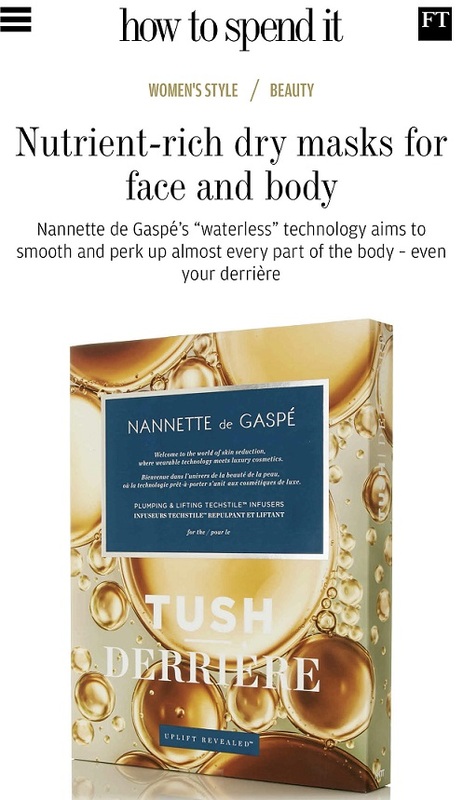 Finally, because we’re all about the masks at the moment, parched skin does need extra attention. Stick a fan on full and go for a full moisture infusion with the Caudalie Moisturising Mask – it’s an intense, five minute hyaluronic and beta-glucan fuelled treatment that leaves dry or post sun skin feeling revived and ultra-hydrated. It’s not a heavy mask, has a very fresh fragrance and if you have any to spare, pop it on your hands. It actually feels cooling and takes any heat out of your face. 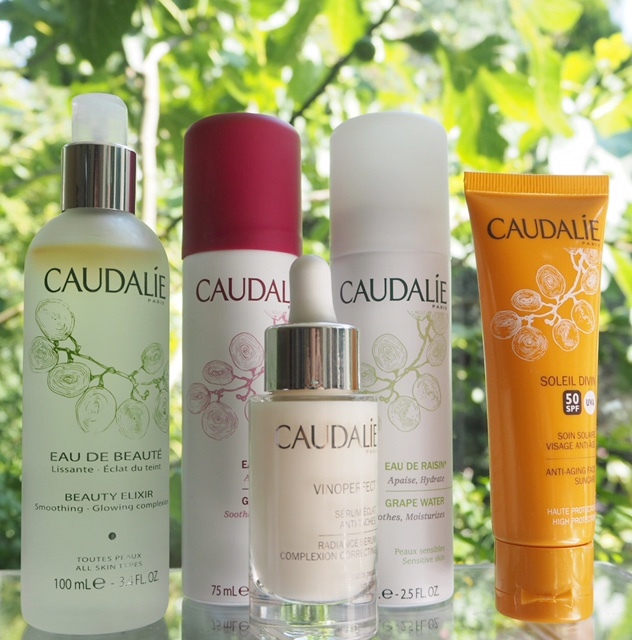 The UK Caudalie site is HERE. I recently purchased the serum and I really like it! I find that sunscreen following is enough hydration on hot days. I use the grape water for hot flashes. One on my desk at work; one on my nightstand. The mist does not disrupt my makeup or hair and I like it better than the spray from Evian or Avene. It’s a limited edition.. no different, just a different coloured lid! 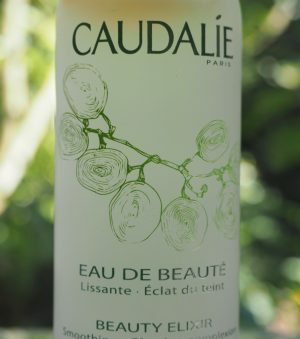 I love Caudalie Beauty Elixir (perfect for this hot Summer), and I always use the grape water as a toner during Autumn/Spring season (a great light spritz moisturizer).